It's always fun listening to music from you're car radio to something on those wireless bluetooth headsets, but we still believe in putting on a Great Live Show for everyone to see as well as hear! We are currently expanding out to playing and performing other areas both in, around and outside of the South West of the UK. If you would like to see us play somewhere closer to you, or wish to make an enquiry for a booking, please get in touch! After at least 18 months work, 9 tracks emerge with the New Single 'Lamplights' and many other classic songs including 'First Signs', 'Jam Jar Label' and also a re-recorded version of the first EP single 'Show Me The World'. 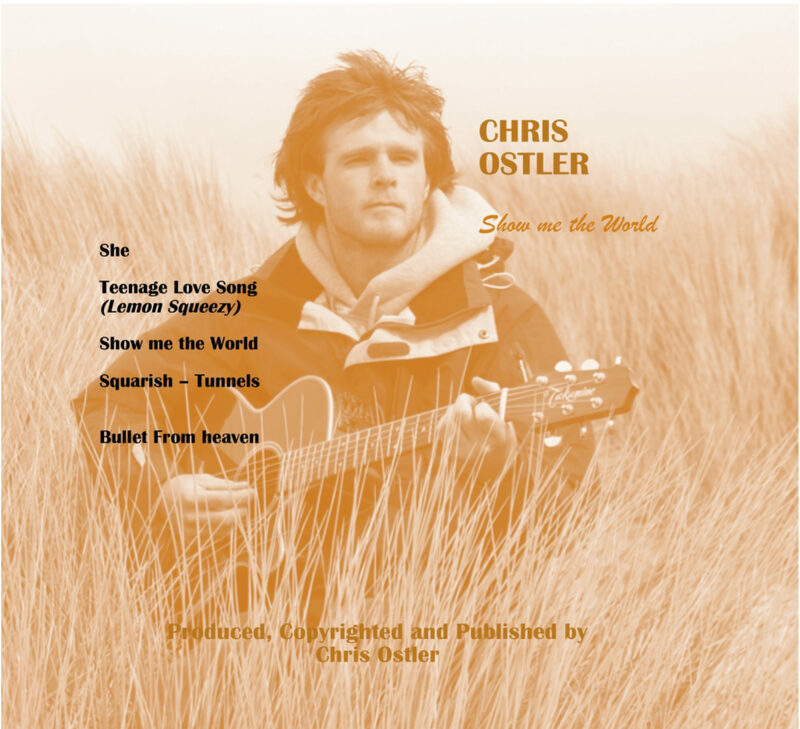 Chris Ostler 1st EP-Show Me The World! 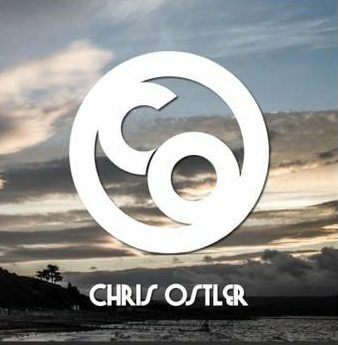 Chris Ostler's first EP with the single 'Show Me The World' and 4 other awesome original tracks. Come and follow us on the Facebook page to keep updated with the latest music, news and dates!